You can take lots of steps—big and small—to grow your life personally and professionally this year. Get started by adding just one of these actions to your to-do list this month! Roofing is tough. Running a roof replacement business adds another level of toughness to the day. 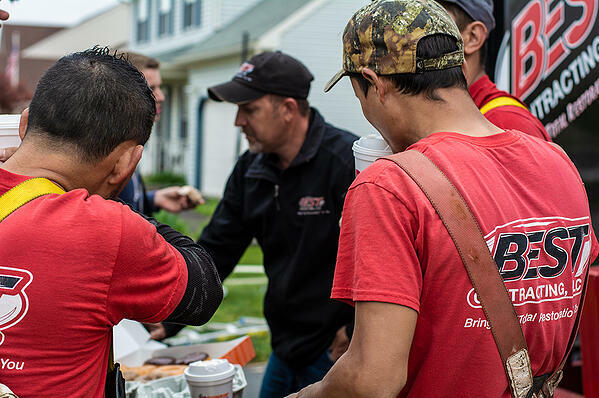 When the buck stops at your door, you feel the responsibility to ensure your crews can do the job well, your customers are happy, and you can take care of your family. Equip your team with what they need. 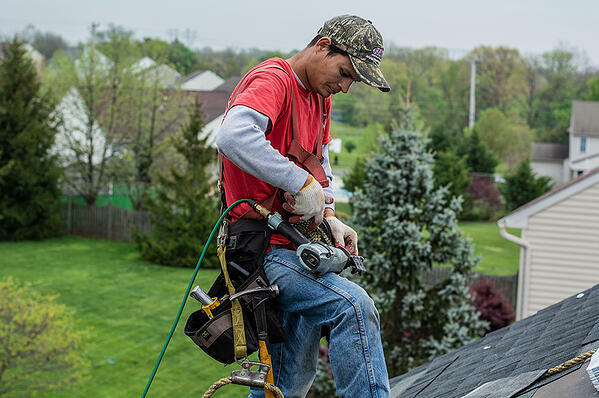 With the right roofing tools and equipment, even a great crew can work more productively and help build a healthier bottom line. Assess the situation by talking with your crew and doing an inventory of your current equipment. Whether you need to repair a wonky air compressor or find a better way to control roofing debris, investment in tools is an investment in success. Need to make a major equipment purchase but you’re worried about your credit score? Don’t assume you won’t qualify. Check first with your preferred lender or the equipment seller. At Equipter, we help roofers interested in buying new RB4000s by working with a group of lending partners, each with varying credit score requirements. Learn more in Guide to Financing Roofing Equipment. If you’re still not considered a good loan candidate, try a rental, and then consult your accountant or another financial professional about concrete steps to build a healthy credit score. 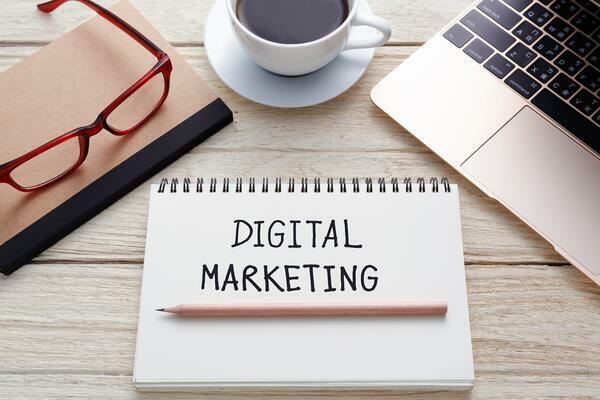 Up your digital marketing game. Marketing is often a challenge, whether you worry your budget won’t make an impact or you simply can’t make the time investment you know it deserves. Boostpoint, a digital ad solution powered by Equipter and co-founded by Equipter Marketing Director Sam Beiler, lets you target, create, submit, and measure Facebook and Instagram ads from one dashboard. Boostpoint hypertargets digital ad audiences to display your ads to the most likely future customers in neighborhoods where you’re already working or want to do more business. The platform also gives you access to a library of roofing digital ad templates you can customize to jumpstart ad campaigns. Sign up for free—open an account in less time than it takes to order a latte, and it’s easy to connect your social media profiles so you can get started. We get by with a little help from our friends...and mentors! A good business mentor doesn’t provide all the answers; rather they ask the right questions and share from their own experiences, empowering you to make the best decisions for your company. Some mentors provide broad advice about business ownership, leadership, and strategy; others focus on specific situations, like planning an exit strategy or developing a new service. No matter which type of mentor suits your needs, they provide a valuable outside perspective so you can make informed, confident decisions. Find a mentor with an organization like SCORE or MicroMentor. Start your day with a full bucket. It’s too easy to grab that smartphone off the nightstand first thing in the morning, bombarding your brain with news, emails, texts, and all manner of draining info (hey, we're guilty too!). Sit quietly for 10 minutes as you enjoy your first sips of coffee. Read something that makes you feel good, whether it’s a leadership book, your favorite fiction, or a devotion. Write down 3 tasks to focus on for the day. Write down 3-5 things you’re grateful for. It’s tough to tackle big changes all at once. Stick to smaller, doable steps that build positive change over time. The Equipter team wishes you, your family, and your team a successful and happy 2019!